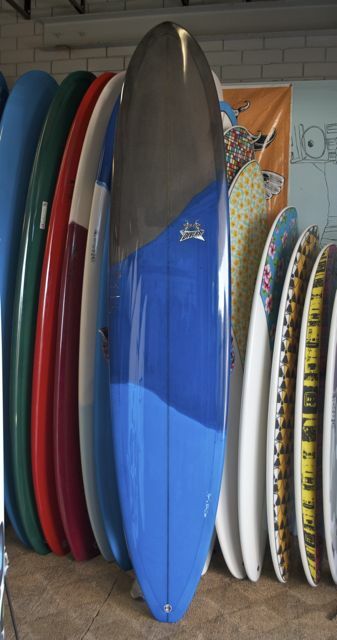 This Style of Art is applied with Fibreglass resin. 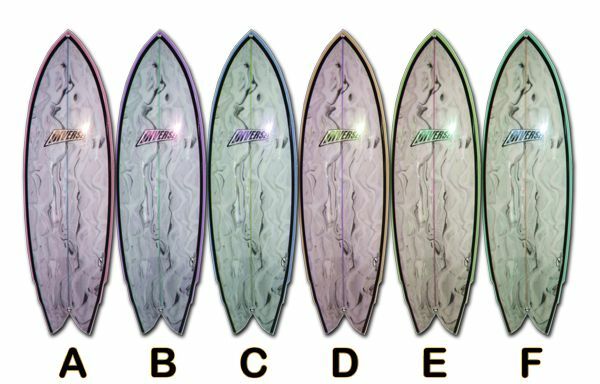 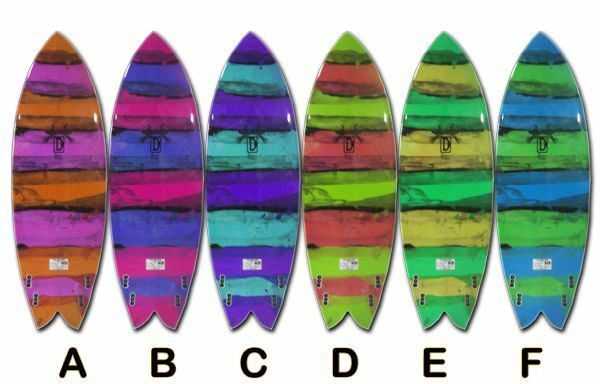 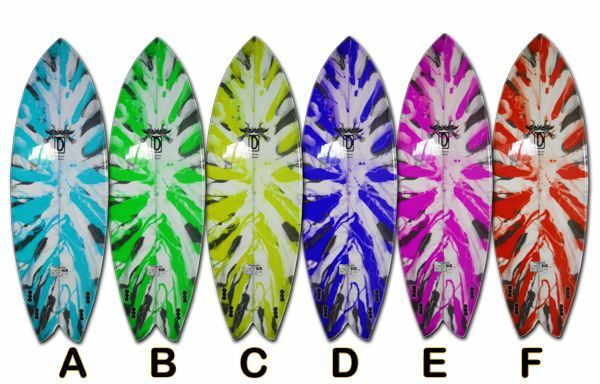 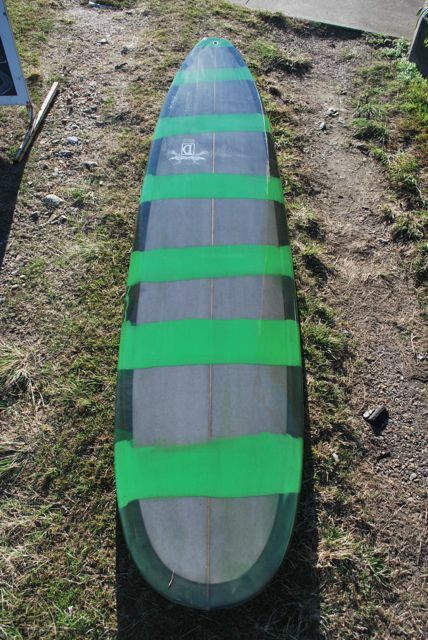 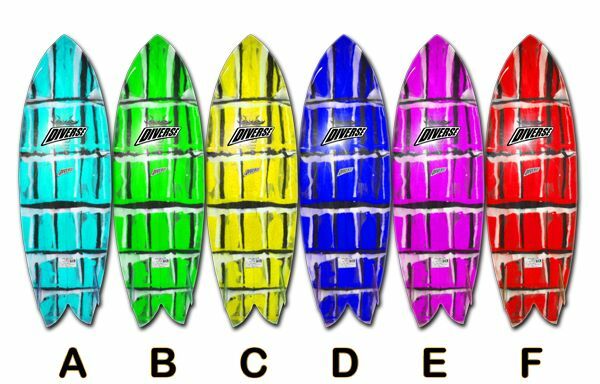 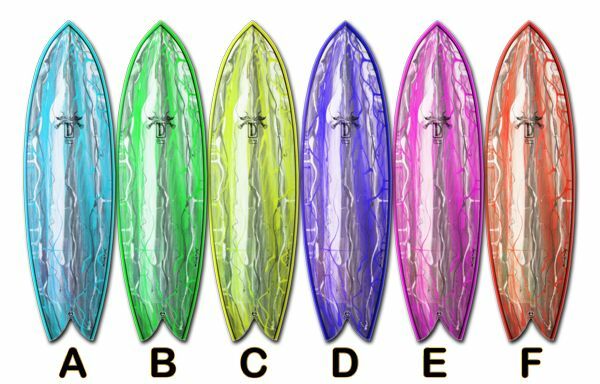 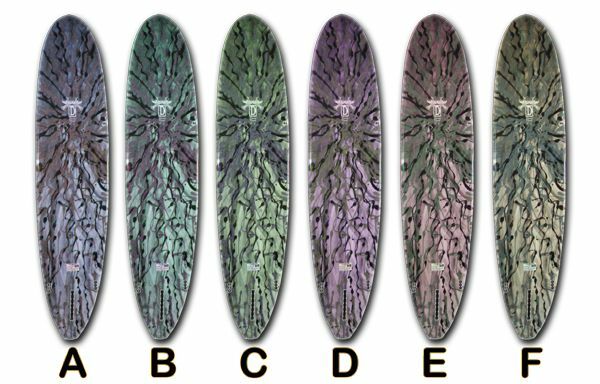 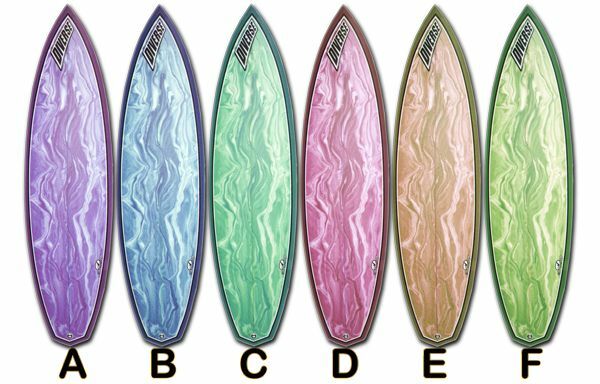 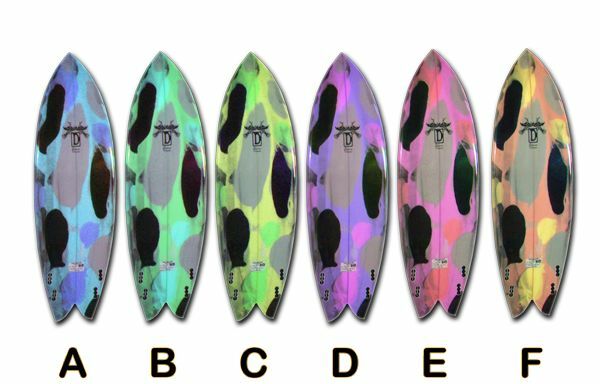 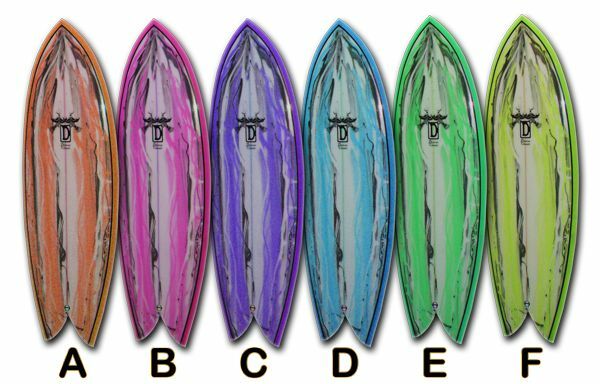 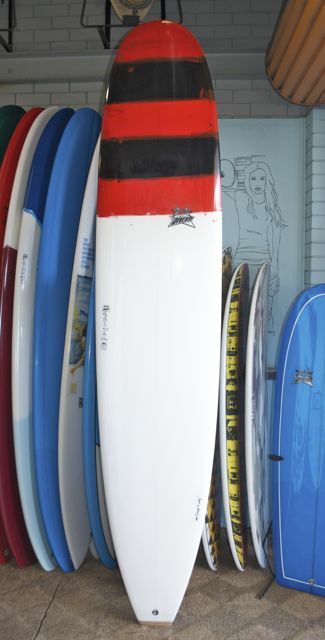 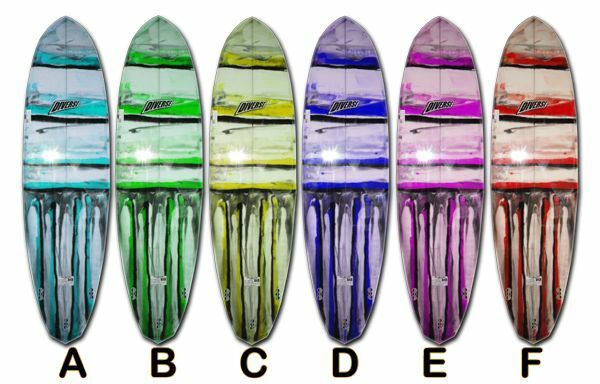 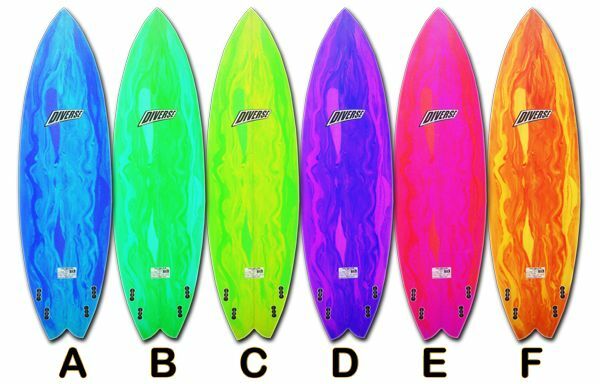 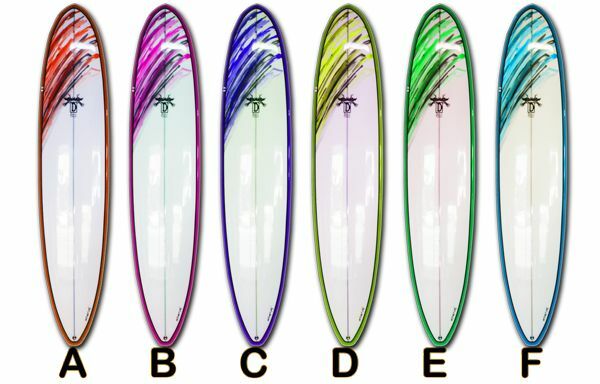 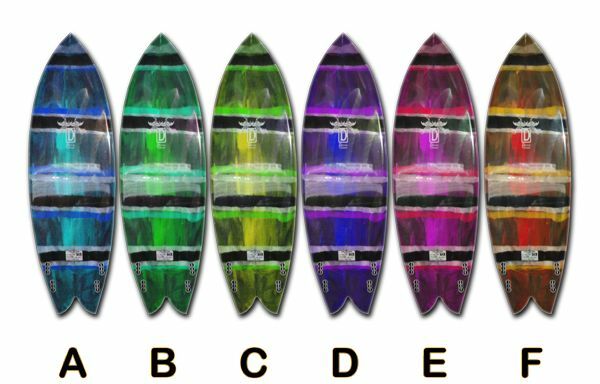 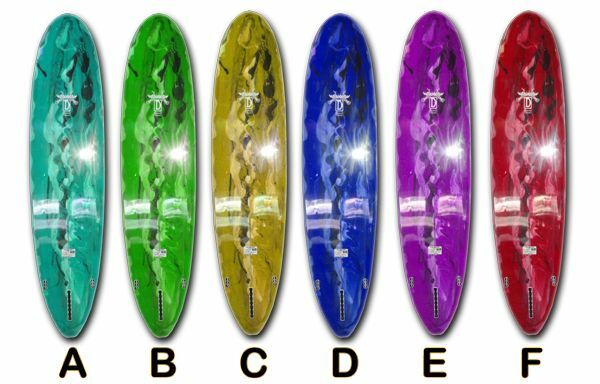 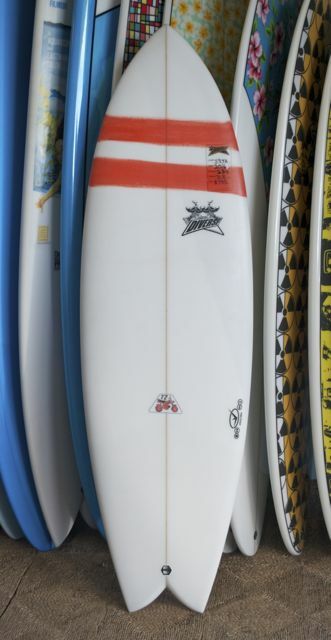 The glassing method is a tradional art that creats a unique board everytime. 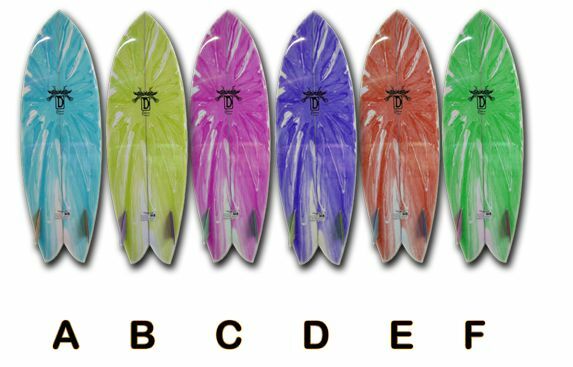 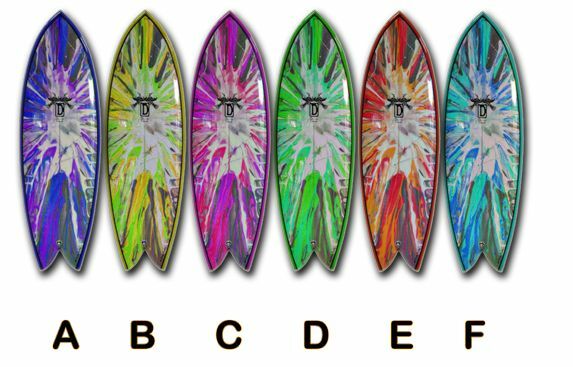 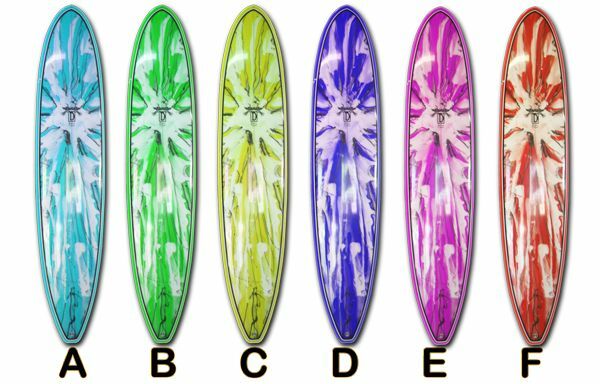 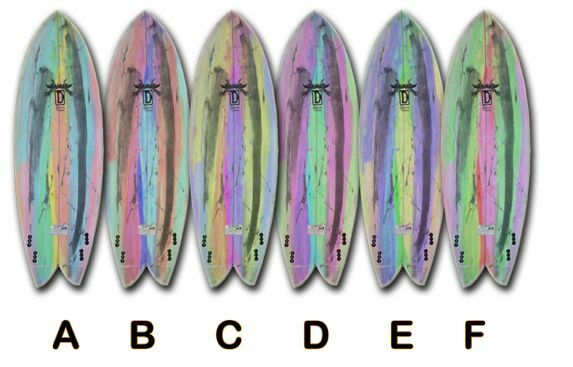 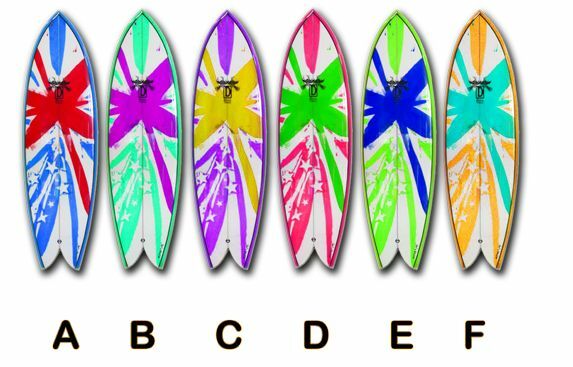 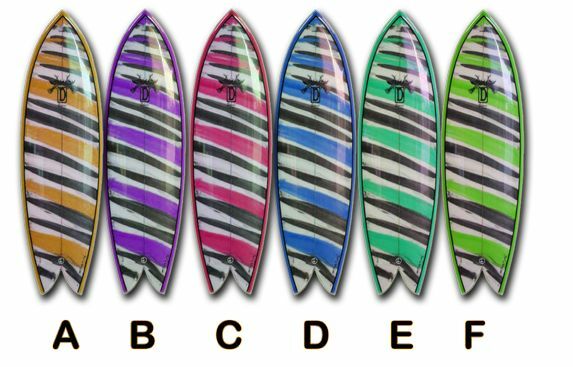 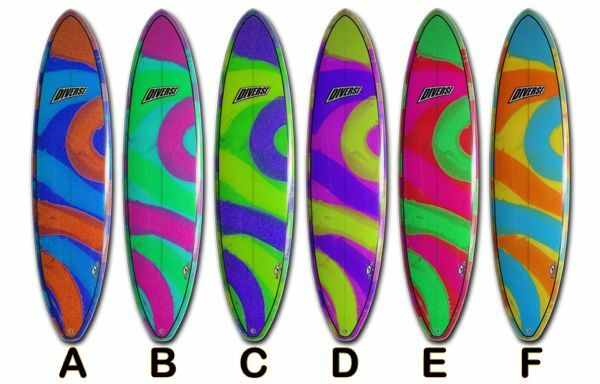 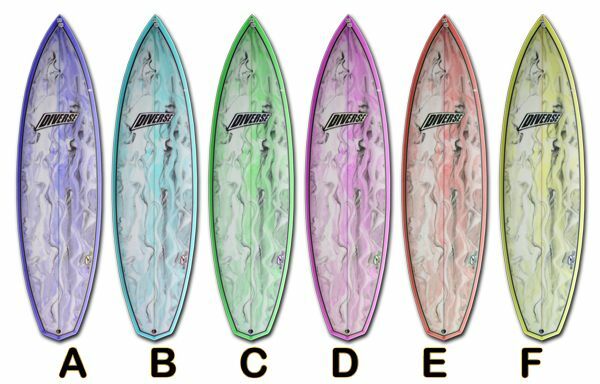 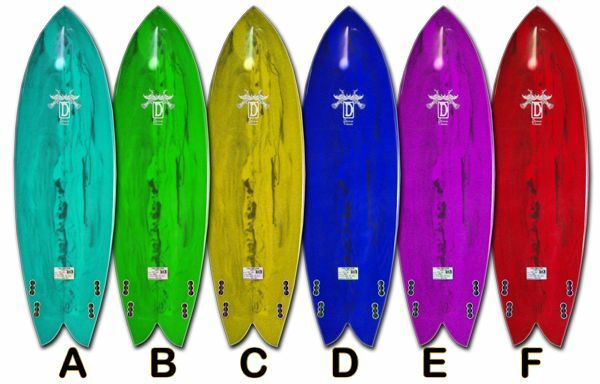 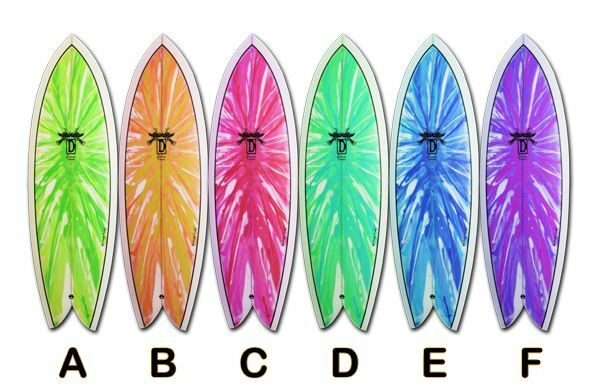 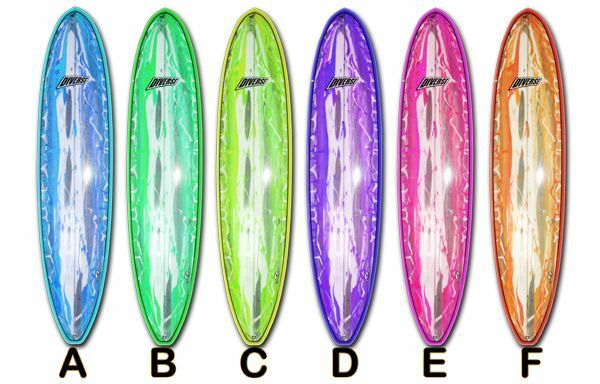 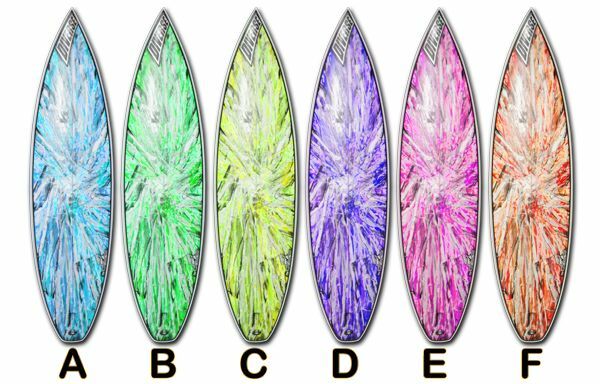 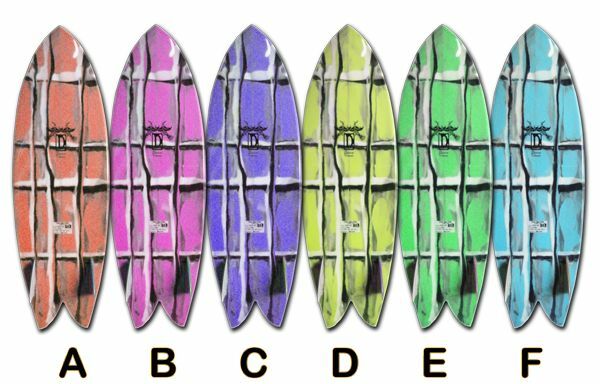 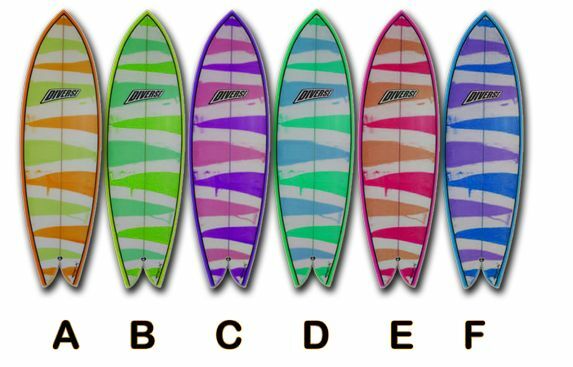 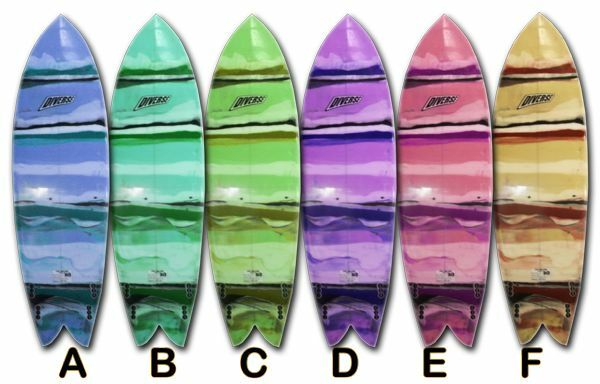 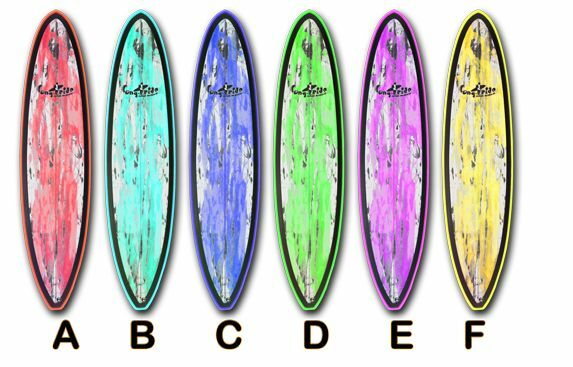 These are ideas and color variations to give you inspiration & direction to make this special board stand alone as yours!